I am not totally in-love with pineapples. I have a love-hate relationship with it. I don't like eating it alone. But pineapples on pizza is a totally different story! I don't know about you, but the sweetness of the pineapple on the pizza gave a contrasting taste which I kinda like. I am a pizza lover so I maybe bias. Plus, topped it off with oozing cheese! Now I am hungry! Pineapples on pizza has been a widely debated topic that's been blowing up social media for quite some time. 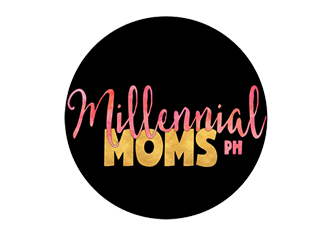 Netizens have been aggressively weighing in and professing their love or contempt for the sweet and savory treat which is arguably the most controversial pizza yet. 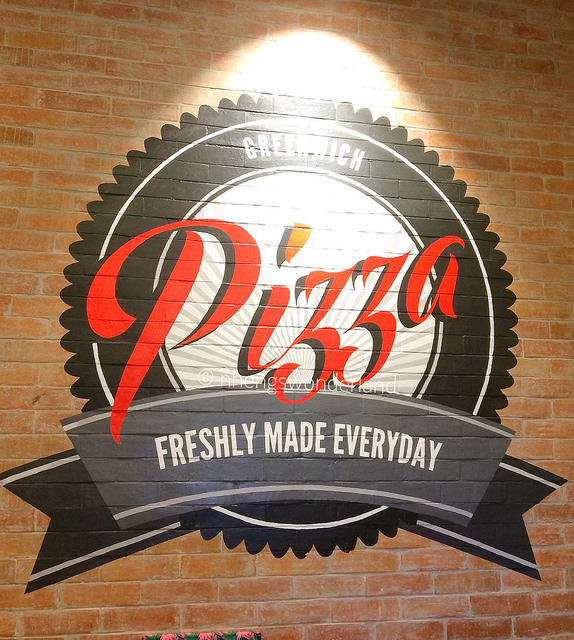 Greenwich, the Philippines' favorite pizza and pasta chain knows this reason. Despite the seemingly widespread online questioning for Hawaiian pizza there's still a huge chunk of Filipinos who considers the pineapple-topped delight as their favorite. 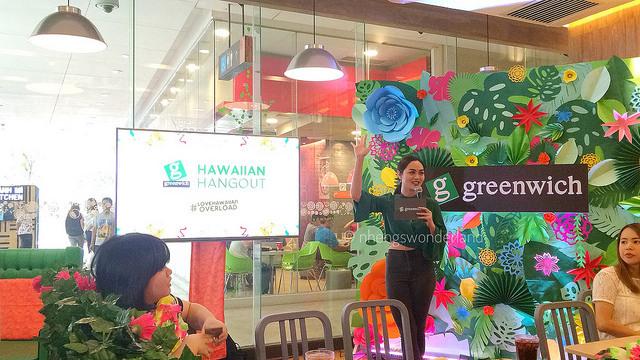 That is why Greenwich decided to put spotlight on their Hawaiian Overload Pizza in celebration of this year's Pizza Party Day last May 19, 2017. Hawaiian lovers are in for a treat for there's truly more reason to #LoveHawaiianOverload! 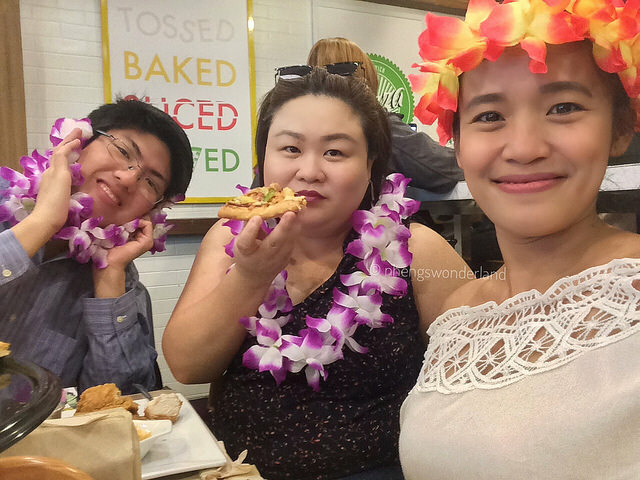 This May 19, #GWithTheBarkada and celebrate Pizza Party Day with the festive and best-tasting Hawaiian pizza! Visit your favorite Greenwich pizzeria, or call Greenwich delivery at #55555 and get the deliciously different goodness delivered straight to your door. 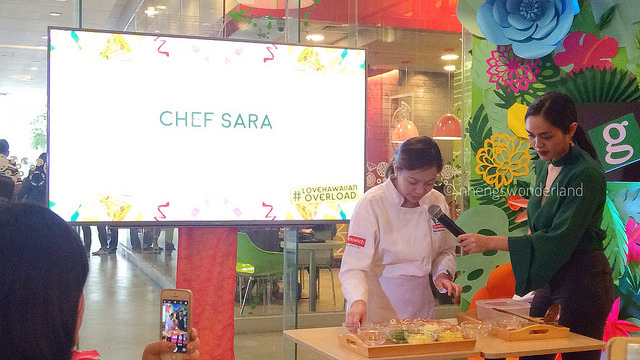 I got the privileged to know how this Greenwich Hawaiian Pizza Overload is made. Aside from the scrumptious sweet and juicy pineapples, Hawaiian Overload also has the goodness of two kinds of savory ham, smoky bacon, and green bell peppers loaded with generous heaps of mozzarella and cheddar cheese on freshly baked crust! 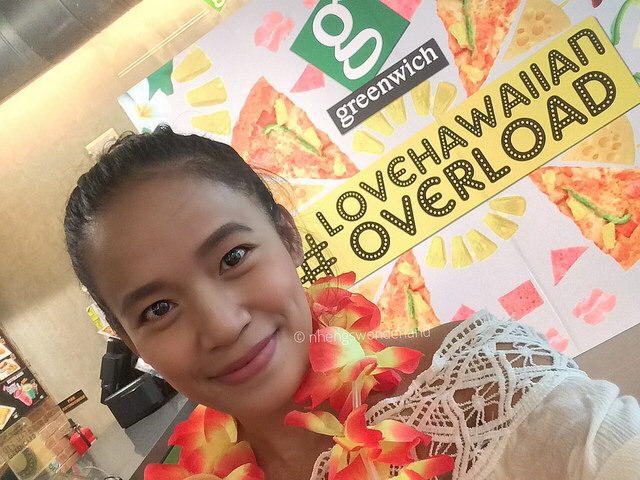 Understanding how much Filipinos love pineapples on pizza, Greenwich offers a deliciously different take on the beloved classic, making Greenwich Hawaiian Overload the best-tasting choice for Hawaiian pizza lovers. 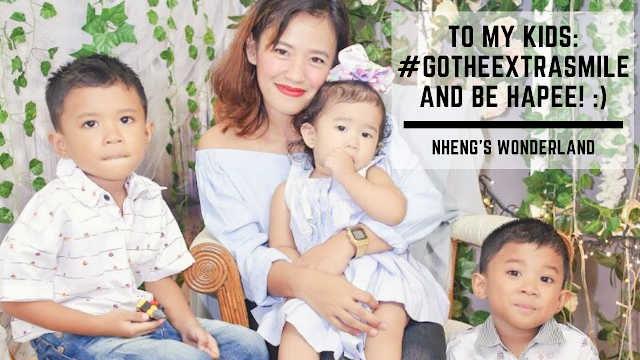 Last May 19, 2017, #GWithTheBarkada as we celebrated Pizza Party Day with the festive and best-tasting Hawaiian pizza! Definitely #LoveHawaiianOverload! You can also check this video I made on Youtube. 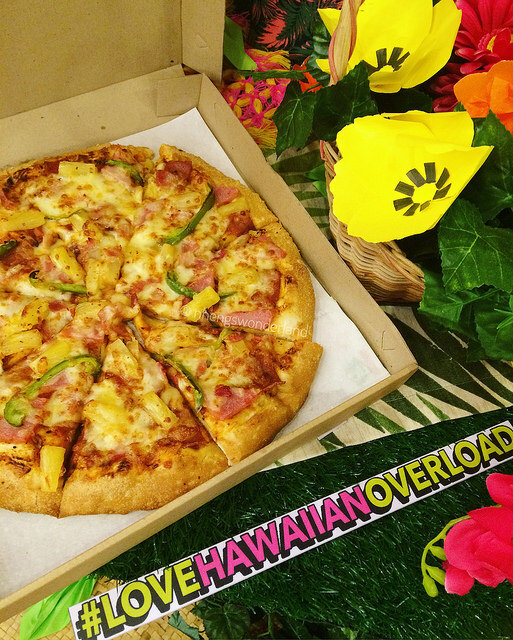 Hawaiian Overload truly makes for the perfect treat for your Pizza Party Day celebration! 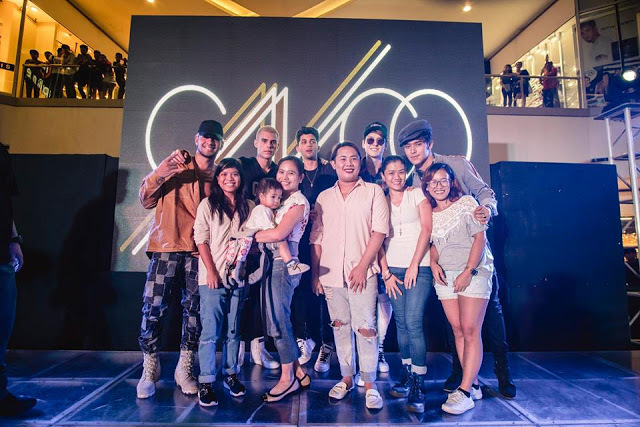 Thank you so much Greenwich!